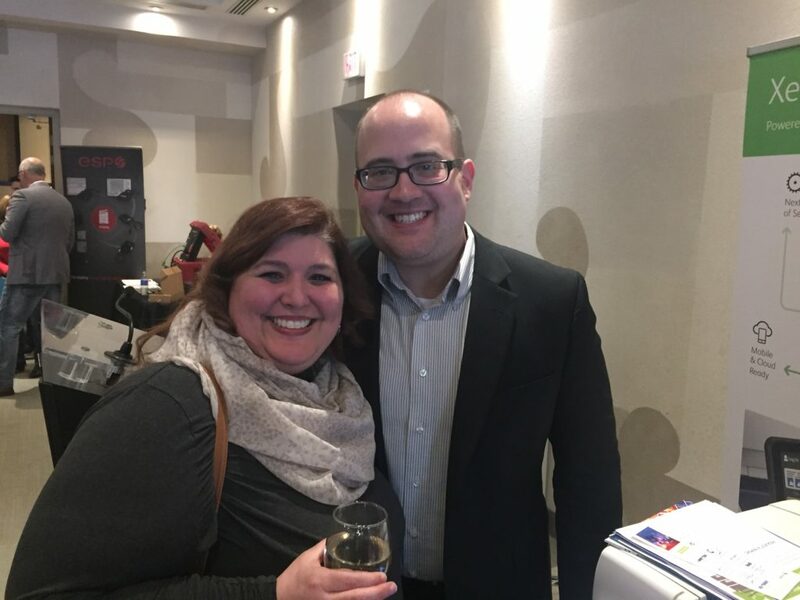 On February 28th, Joshua Justice, President of Southern Solutions attended the Xerox Canadian Agent Partners Meeting in Niagara Falls, Canada and showcased the apps Southern Solutions has created for Xerox Multifunction Printers. The Canadian Partners delivered great feedback on the apps that were developed by Southern Solutions’ team. With the Firmware Connect App, firmware and software updates are automatic when released by Xerox and tested & approved by Southern Solutions. Firmware is upgraded sequentially in order of approved firmware versions. Firmware has been downloaded and updated over 165,000 times and this is Xerox’s most popular 3rd party app! The Support Connect App is a partner branded app that allows the customer to request service and request supplies from the Xerox device user interface. The Support Connect App has Xerox Partner Print Services integration and will automatically send in meter reads and display supply status and tracking information! Setting up scan to email on a Xerox device requires accessing the web interface of the device by obtaining the IP address, username and password and then entering in 17 pieces of information on 6 screens. Email Connect simplifies this process greatly whereas users only have to enter their email, password and chose their provider. The Xerox device is then instantly configured for scan to email! Contact us for more information about our App Solutions for Xerox devices.